Renswoude is a municipality and place in the Dutch province of Utrecht. The municipality is located in the Gelderse Valley and on the territory is the solitary Emminkhuizerberg and has about 5000 inhabitants. Renswoude is the smallest municipality in the province of Utrecht, with one of the smallest municipalities in the Netherlands. Already in 855 Renswoude was called Silva Hrenhem (the Rhenian Forest) in an ear tag. The settlement Renswoude is, however, much less old: it actually did not originate until 1400. In Renswoude there are two churches, one supermarket and a few other shops. 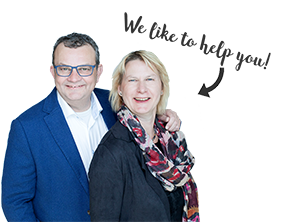 The village has some fame because it announced the results during election evenings as one of the first municipalities, in competition with, among other things, Schiermonnikoog and Rozendaal. Part of Renswoude is a protected village view, but there are also many monuments in this place. There are 52 national monuments, including the Dutch Reformed Church and many forts, cashmats and other military enrollments. 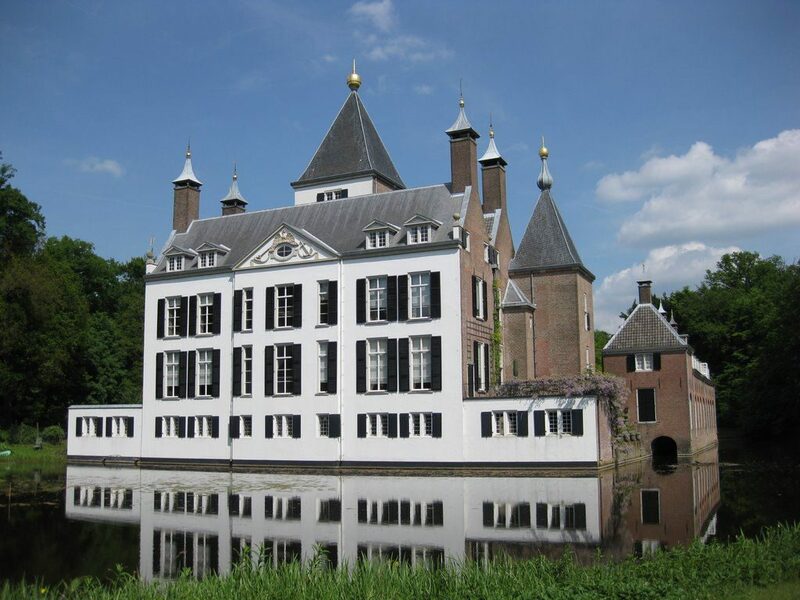 Kasteel Renswoude covers 23 registrations in the national register: not only the main part but also the buildings, the park, a tower, arbor, timberschuur, etc. are separately registered in the national register. The municipality also has a total of 26 municipal monuments and two war monuments (both located in the place Renswoude).